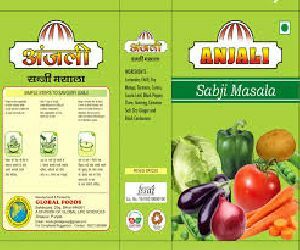 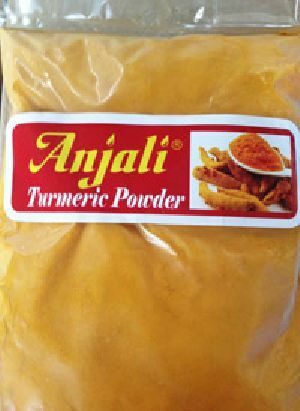 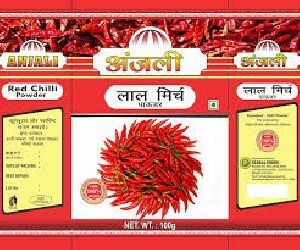 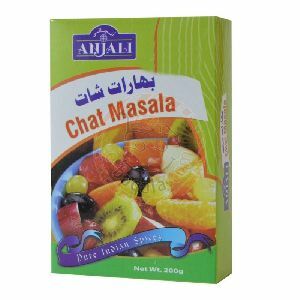 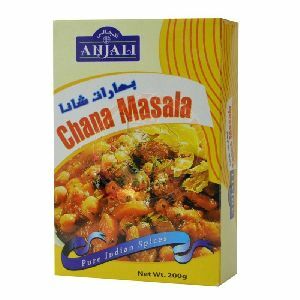 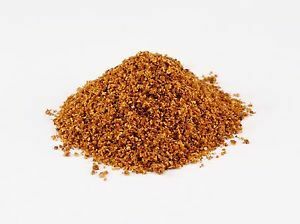 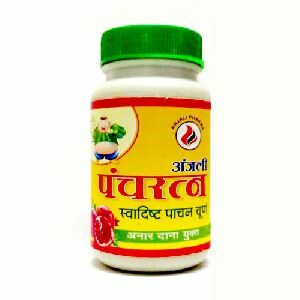 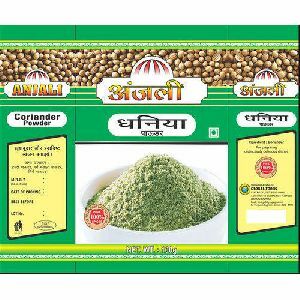 Anjali Pharma is a key manufacturer and supplier of Garam Masala Powder, Chicken Masala, Meat Masala, Chana Masala, Red Chilli Powder, Coriander Powder, Turmeric Powder, Chat Masala, Sabji Masala, etc. 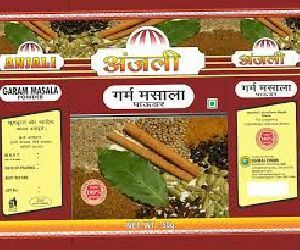 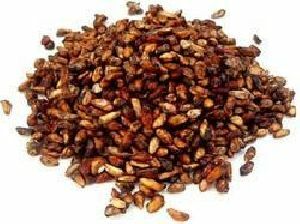 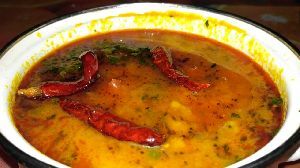 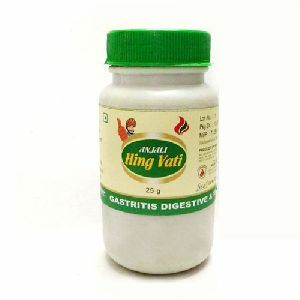 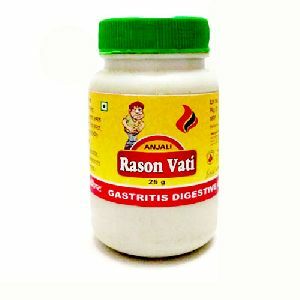 We have been offering fresh and pure range of spices to ensure to add matchless flavor and appealing aroma to cuisines. 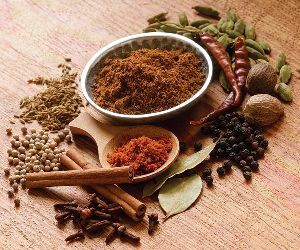 We provide the complete range in high-grade packaging materials that ensure to enhance the shelf-life of the spices for long.